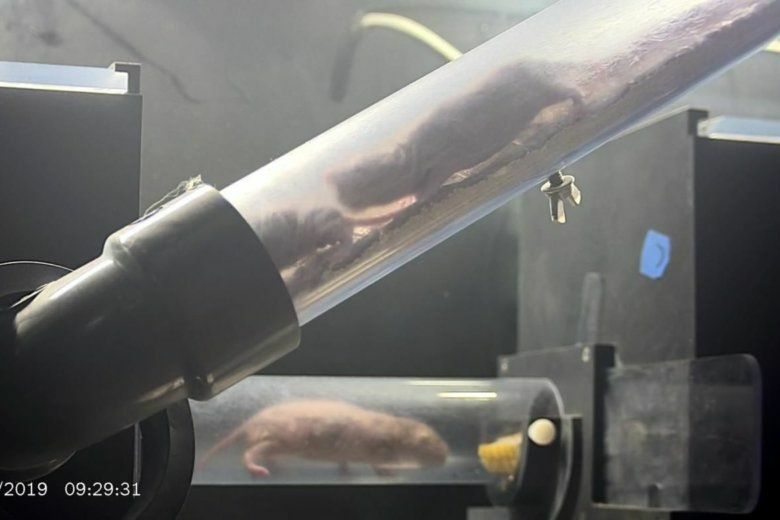 The naked mole-rats at the Smithsonian National Zoo are getting a second live webcam to show virtual visitors some behind-the-scenes action at the colony, it was announced Thursday. See photos and watch as a baby wallaby peeks out of its mother’s pouch for the first time at the National Zoo in D.C.
New fencing and gates are being proposed at the National Zoo to increase visitor safety. 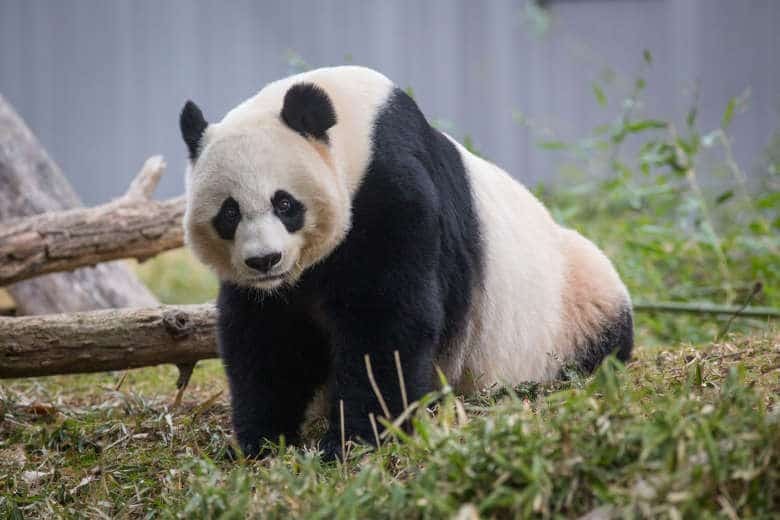 It wasn’t that long ago the giant panda was considered an endangered species, with a dwindling population that led to worries about extinction. But today that’s no longer the case. As the population has begun to rebound the species has been “uplisted” to what’s now considered “vulnerable” status. 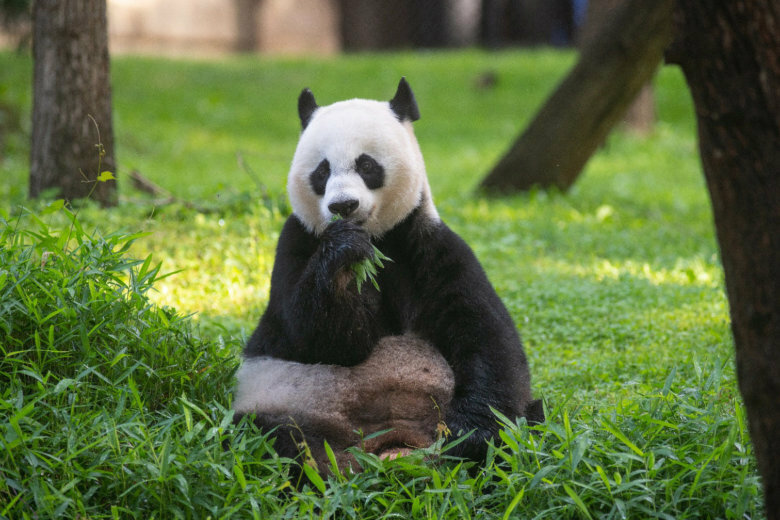 The National Zoo and the People’s Republic of China hosted a celebration on the first day of a new exhibit that teaches visitors all about the beloved bears. See photos and watch the video. 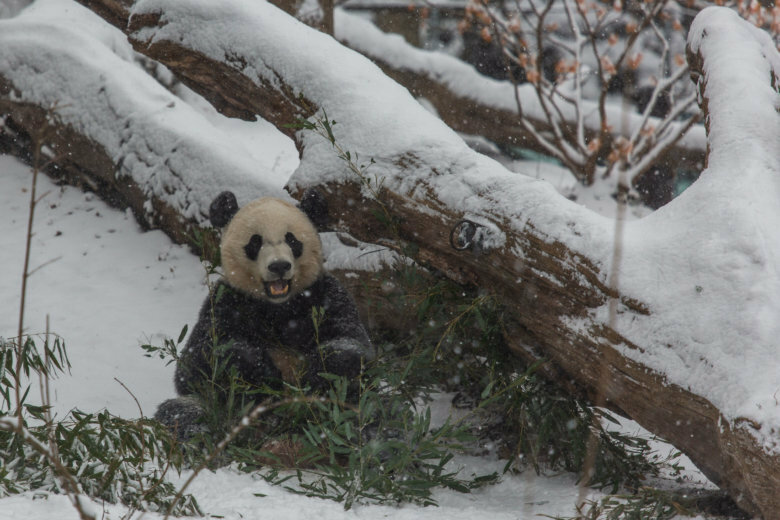 While the D.C. area was contending with a winter storm Wednesday, the National Zoo’s giant pandas were having too much fun in the snow. Watch the video. 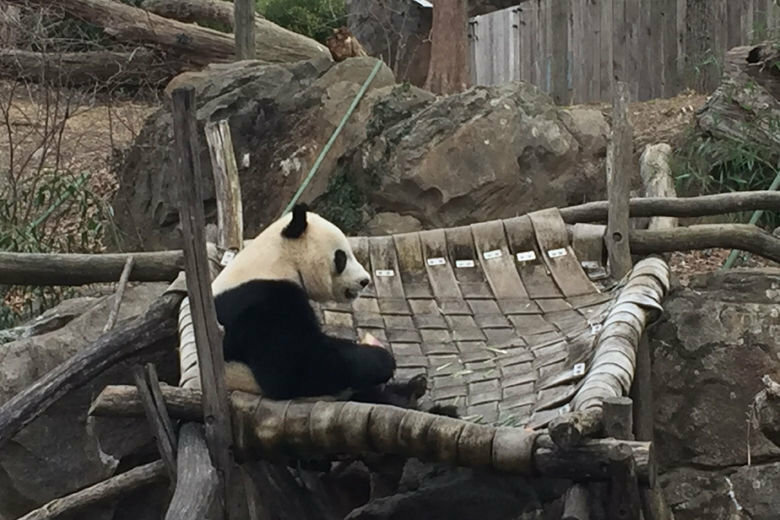 The Smithsonian National Zoo has reopened after the federal government shutdown, and there were some new arrivals. 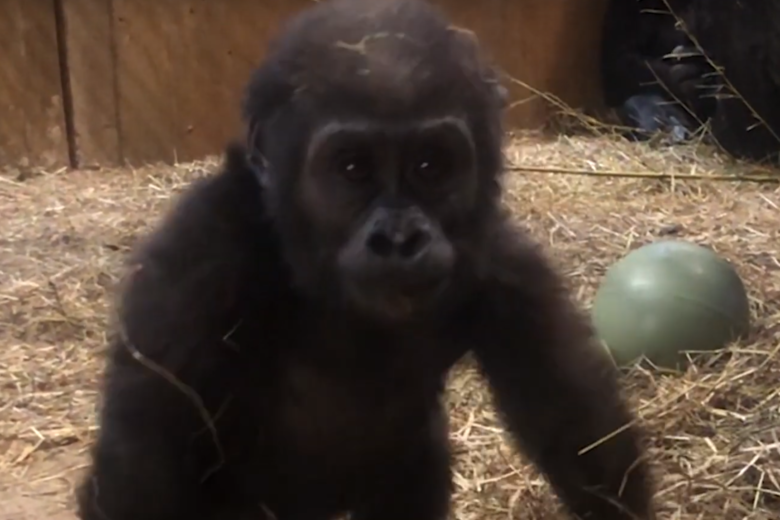 Zoo officials said the humans and animals were glad to see each other once again. See photos and video. 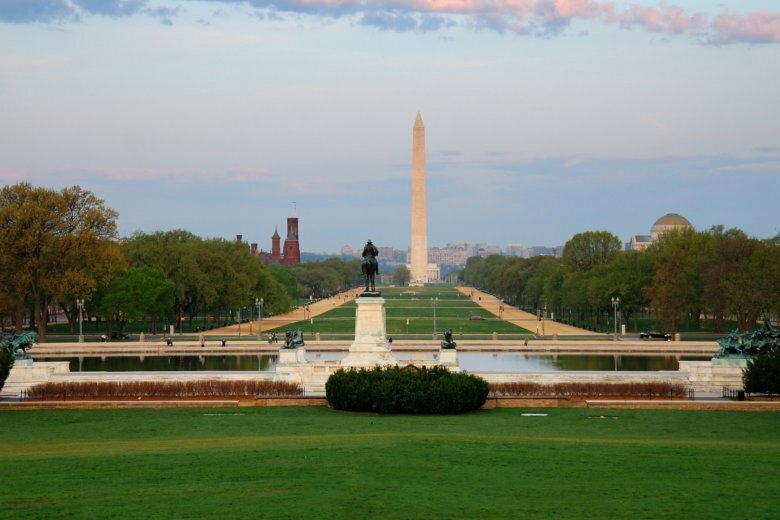 The National Mall and Memorial Parks in D.C. will resume normal operations Sunday, The National Park Service announced Saturday. 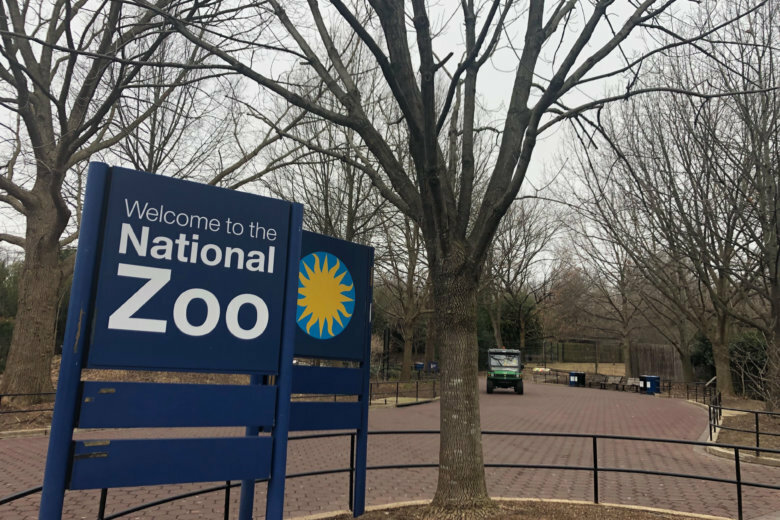 The National Zoo will reopen on Tuesday, along with other Smithsonian museums affected by the partial government shutdown. 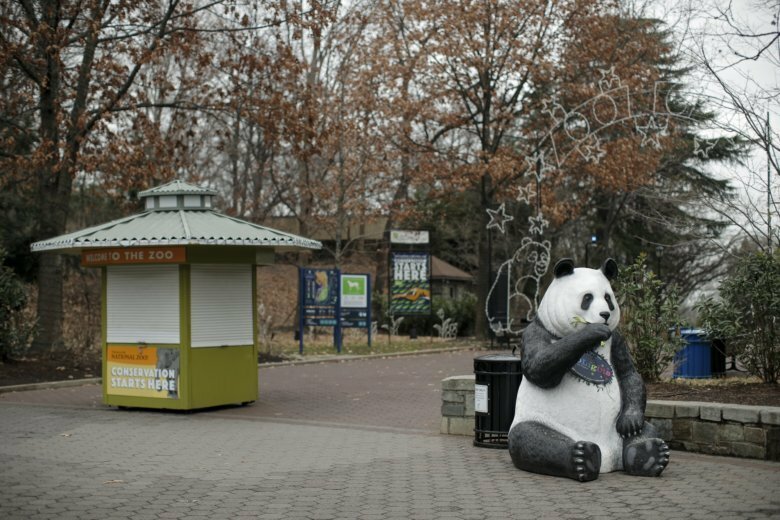 How are National Zoo animals doing during shutdown? 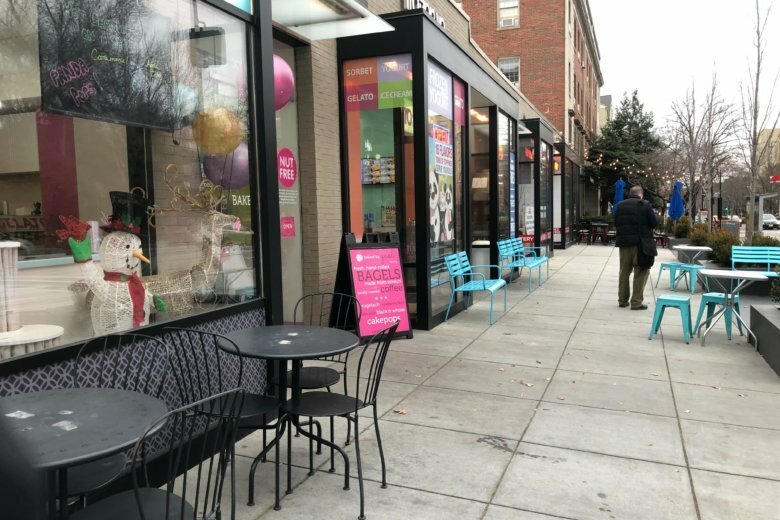 A WTOP listener wondered how the animals at the National Zoo are doing during the government shutdown, so we reached out and got answers. 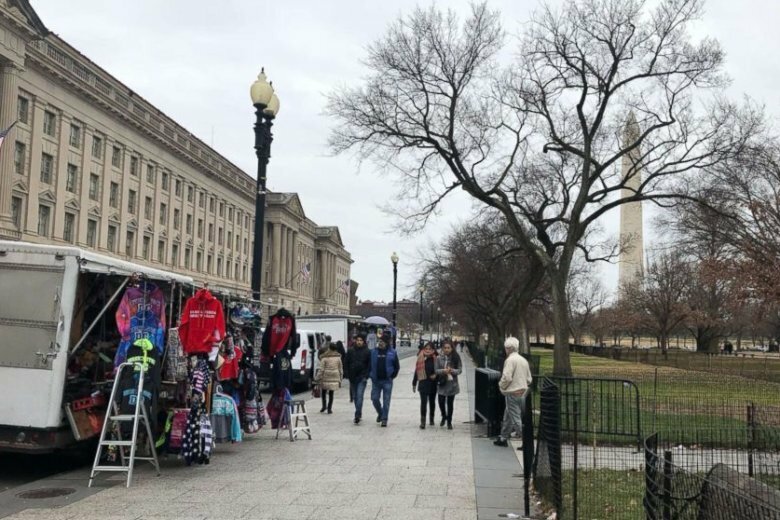 Typically bustling sidewalks near the Smithsonian’s National Zoo were eerily quiet Wednesday on the first day of the zoo’s closure due to the partial government shutdown. See photos. 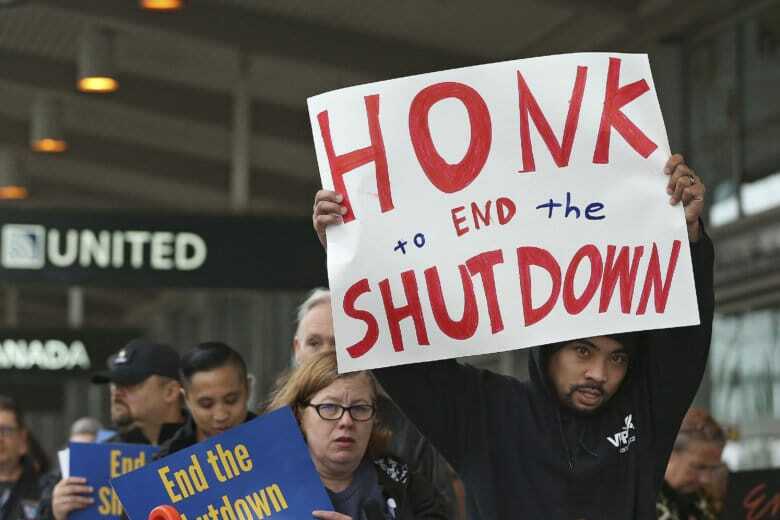 The National Zoo has closed its gates, the latest victim of the partial government shutdown. But more than half the employees at the zoo and its associated Conservation Biology Institute will continue working. 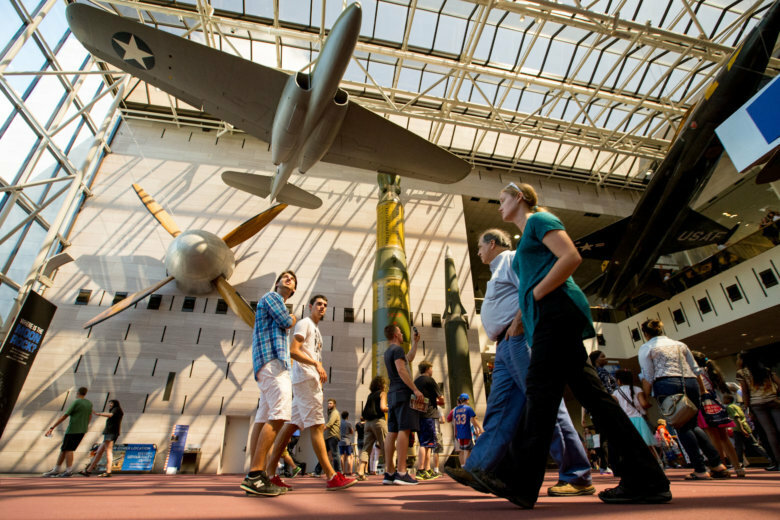 Though the partial government shutdown will likely affect Smithsonian sites, D.C. Mayor Muriel Bowser and city tourism officials are highlighting the positives, pointing out the many private museums, galleries and other attractions that will remain open.